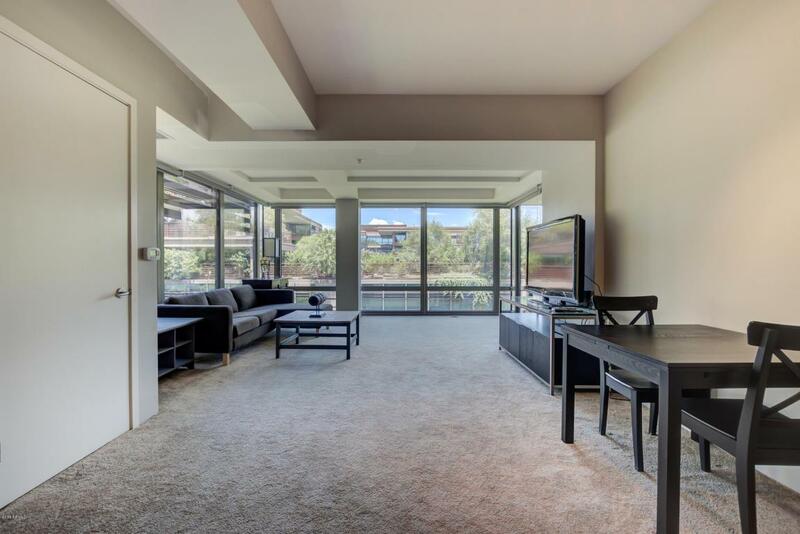 Furnished unit with great views in a convenient Scottsdale community, Optima Camelview. 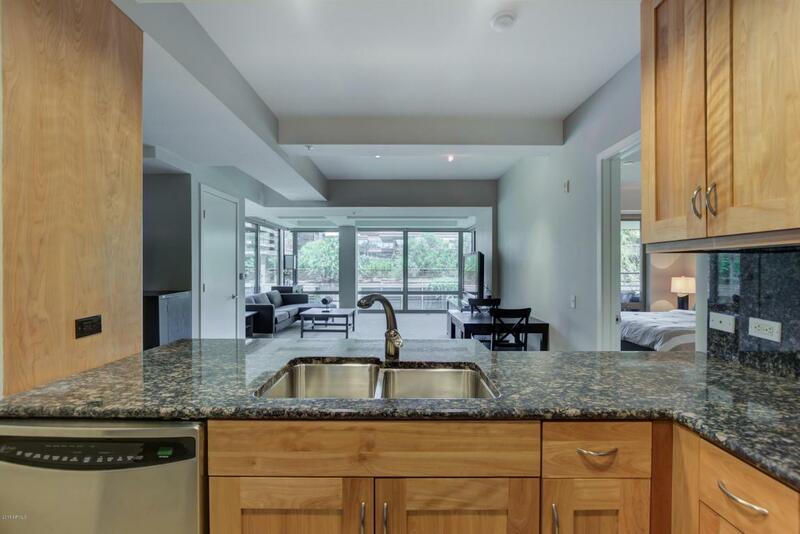 Large, 5th floor unit, 1 bedroom plus a den, 1.5 bath. 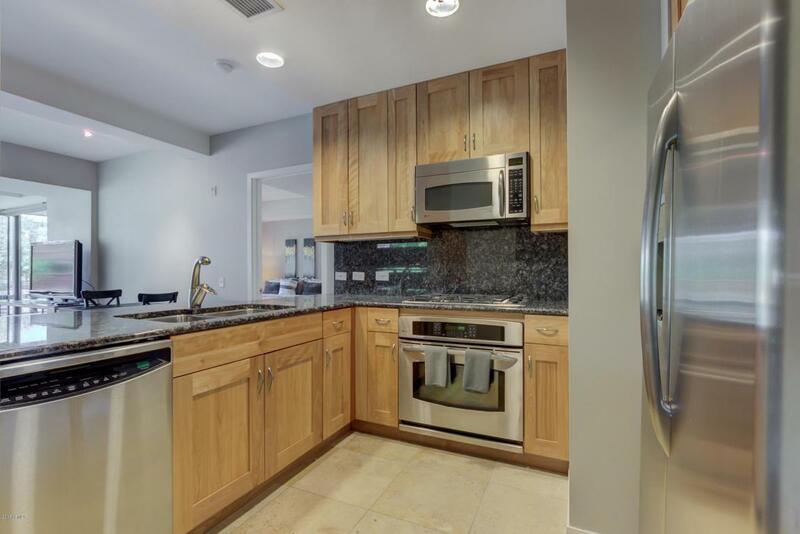 Granite counters, stainless appliances, cherry cabinets, and breakfast bar. Balcony overlooks the spectacular garden terraces. 1 underground parking space. 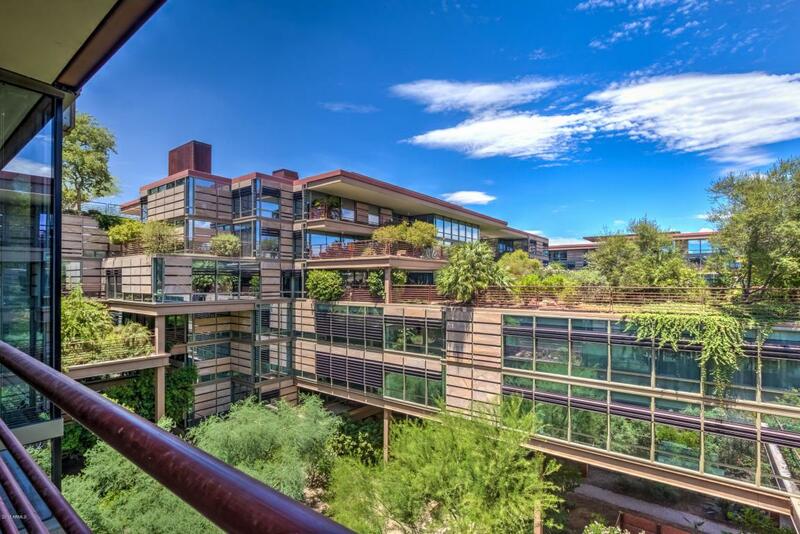 Shopping, dining and entertainment nearby. Community amenities include 2 outdoor pools, indoor lap pool, jacuzzi, racquetball & basketball courts in the 24,000 sq ft fitness center. Onsite business center and concierge services.